August is gone. September is here. And it all of a sudden seems like the year is rolling by pretty fast. While we’re looking forward to an amazing month filled with plenty of good stuff, we’re grateful for the month of August and the privilege to be able to see it through. We’re thankful for the gift of life. August was the month that saved football lovers from the hands of the summer break in football, and friendlies that lacked that competitive edge. The top leagues resumed action and world-records were shattered, all in the month of August. It also signaled the end of the troublesome summer transfer window in some countries. Although it started in August, there’s still 10 days of non-stop action to look forward to in the U.S Open. Featuring heavyweights like Rafael Nadal, Maria Sharapova, Roger Federer, and Venus Williams, the final Grand Slam of the calendar year is an event any sport lover cannot afford to miss. The tourney is only a handful of days old and major results have been recorded, notably Maria Sharapova’s round one win over Johanna Konta. If you’ve not been following, you can catch up with all the action in this coming month. Remember, you can also bet on upcoming games in both the Men’s category and the Women’s category by clicking both of those links. After Lewis Hamilton again reduced the gap between himself and leader of the drivers’ standings, Sebastian Vettel, it was obvious the remaining 2017 F1 races will be as exciting as can be. And you can look forward to two races this month: the Italian Grand Prix and the race that will take place in Singapore. The month of September will see the race for the both the drivers’ title and the Constructors’ Championship heat up. And we’re looking forward to all the action. The NFL is gearing up for a new season after a long break from action. August featured the pre-season friendlies between teams, but match-ups will get feisty starting on Friday, 8th of September as New England Patriots will welcome Kansas City Chiefs in the first game of the new NFL season. Of course, every team will be working towards the Super Bowl next year. But they have to get past the hurdle of the opening games. Which NFL teams do you think will outscore their opponents in terms of touchdowns or steals? Which teams will be superior on the opening day of the NFL? 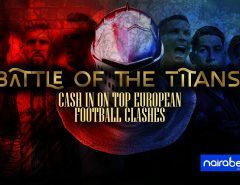 Click here to predict and win yourself some money. August ended with the drama of transfer deadline and the international break. 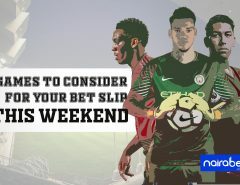 What this means is that by the time September gets back into full swing, the only words you’ll be hearing on weekends is Premier League, La Liga, Serie A, UEFA Champions League and a whole host of other football competitions. 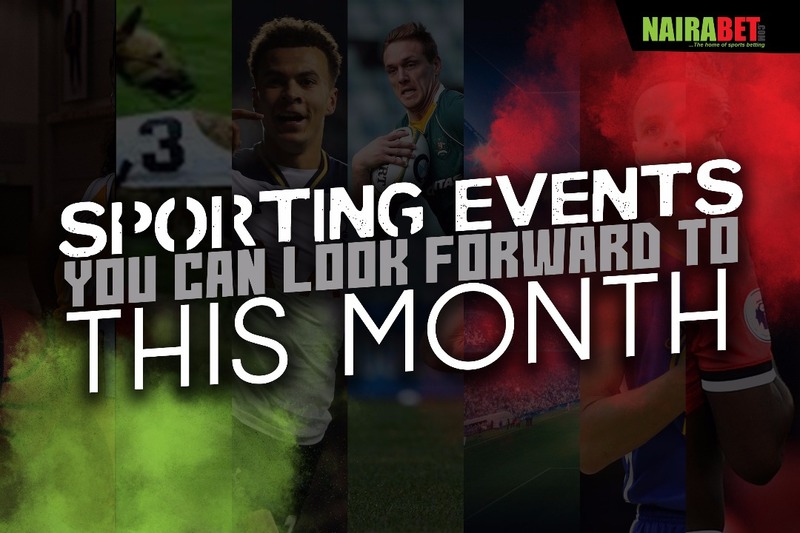 If you love football, you’ll definitely be getting more than enough this month. 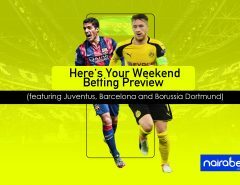 https://mobilelite.nairabet.com/navigation-node-custom/343601.1″>Click here to get access to the best odds available on all the football games this month of September. September sounds fun already. And we can wait to witness all these sporting events. Cheers to the awesome month of September ahead, pal! Best wishes in all your endeavors.